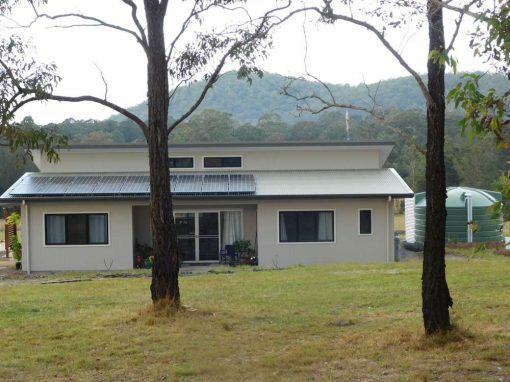 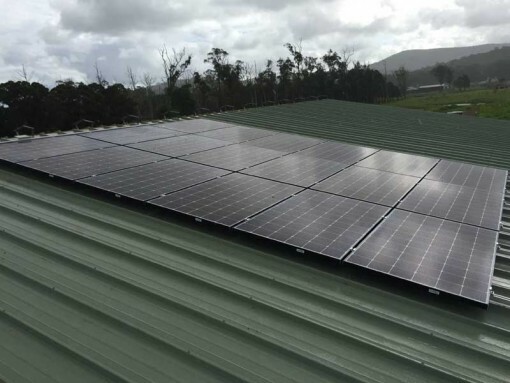 A 5.12kW off grid solar system was installed on this property. 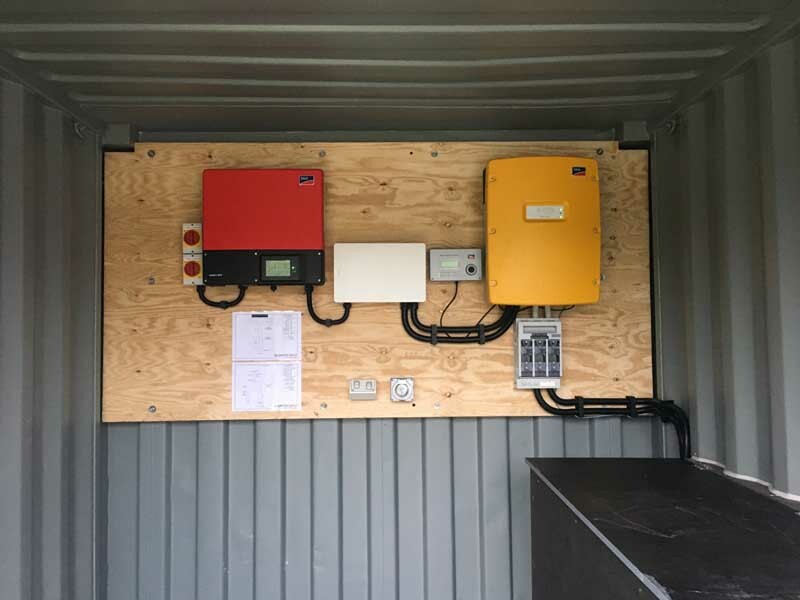 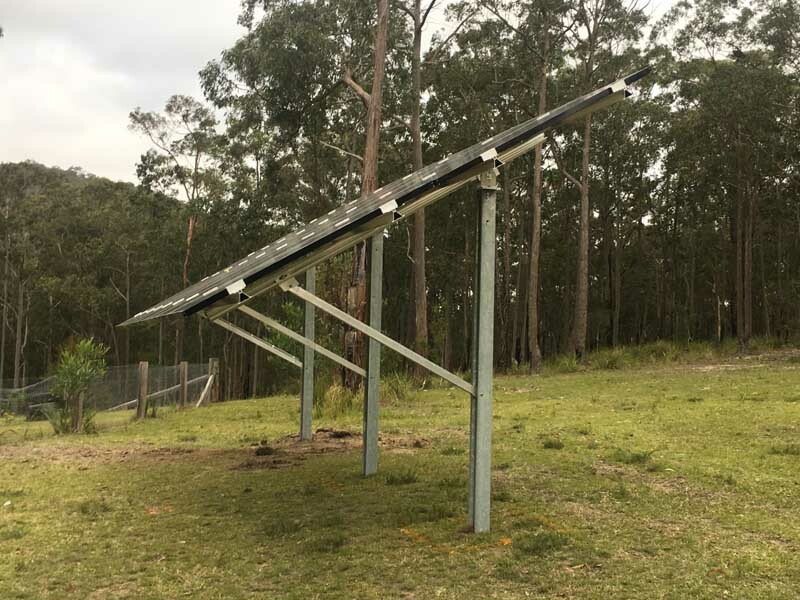 The PV array was installed on a pitched ground mount frame at approximately 25 deg pitch which should produce 18kWh per day on average over the year. 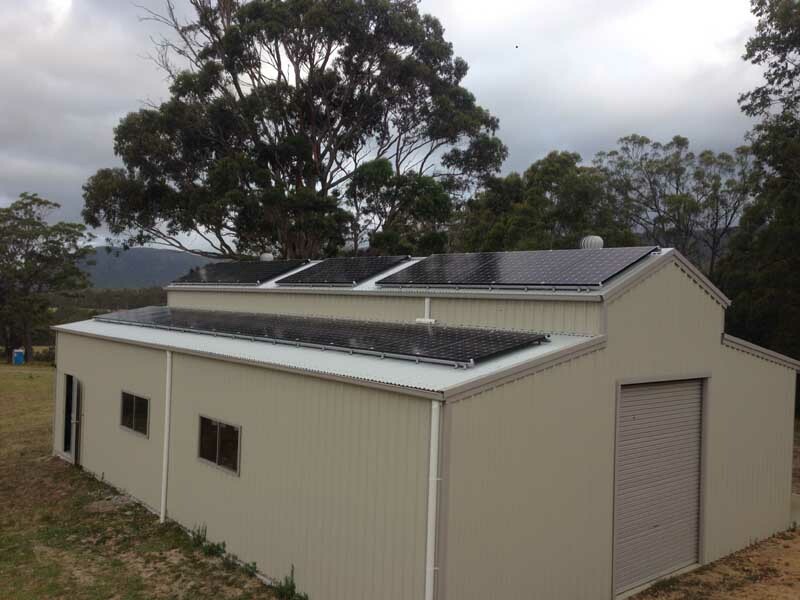 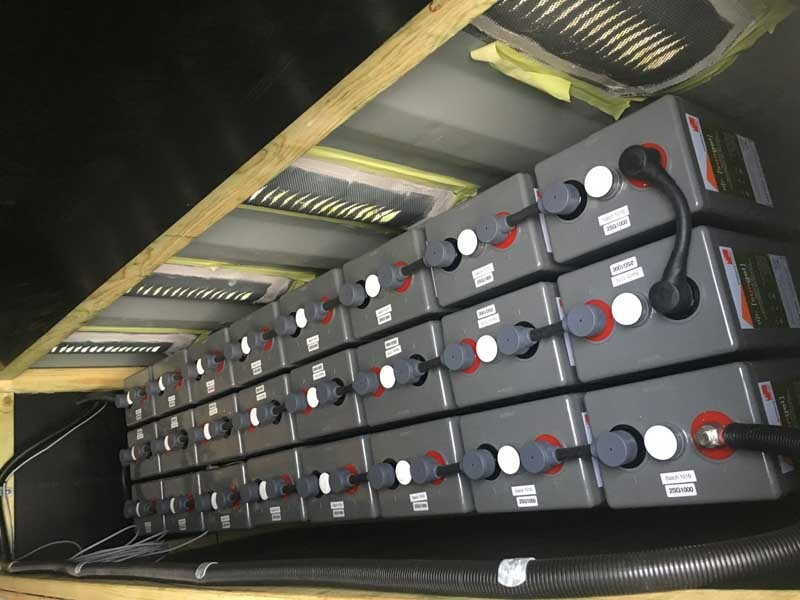 This off grid system has been designed to allow for 3 days Autonomy @ 10kwh/day at 60% DOD. 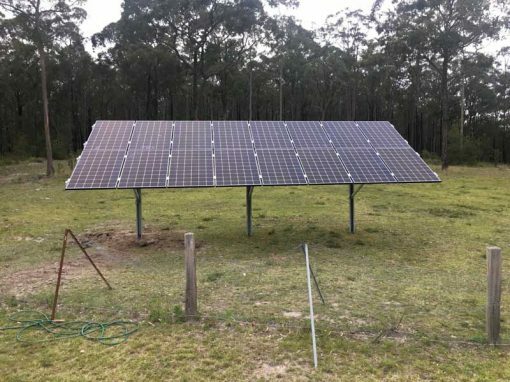 This system generated 106 STCs under the solar credits scheme and was entitled to $3922 in STC rebates applied at the point of sale.